It’s Lauren Layne. ‘Nuff said. It’s the first of a brand new series (spinoff from her London Steampunk series) and gosh, I can still remember the exhilarating read that was OF SILK AND STEAM. 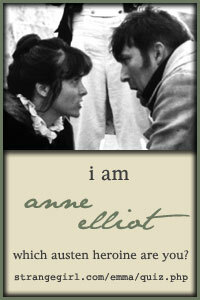 I just really enjoy her literary voice! There you go. 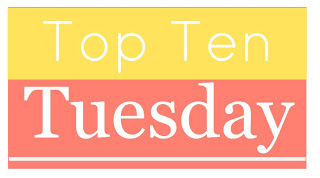 My Top Ten Tuesday post for this week. What are yours? Leave your link in the comment section and I will definitely check them out. I haven’t read anything by Anna Kendrick. I’m intrigued! The Anna Kendrick book is on my TBR, too. I just love her. I’m positive we would be BFFs if only we could meet. LOL I’m seeing so many raves for Royally Screwed. I’ve yet to read anything by Chase but maybe that’s the one I should grab first. 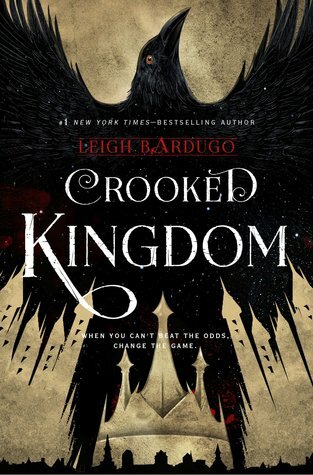 I liked Tangled, by Emma Chase, so I picked up Royally Screwed. 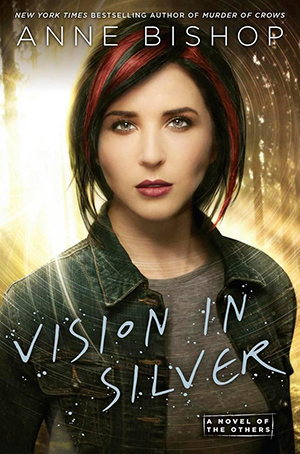 Honestly, I would have had to have that book just for the cover. 😉 I am also a fan of Lauren Layne, so definitely reading that one. Nice mix of genres! 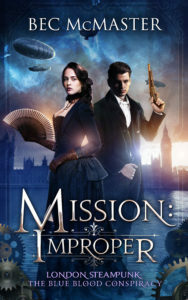 I think I’ll add Mission: Improper to my want-to-read list. 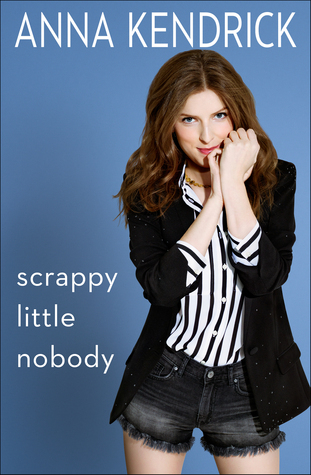 I’d like to read Anna Kendrick’s autobiography, I bet it’s really funny!